326, LLC doing business as Mike’s Meat Market is located in Sterling, CO. Our facility is a one stop shop. From slaughter, fabrication, smoked products, and distribution. We take pride in our workmanship, clean facility, industry experience, trustworthy and knowledgeable. 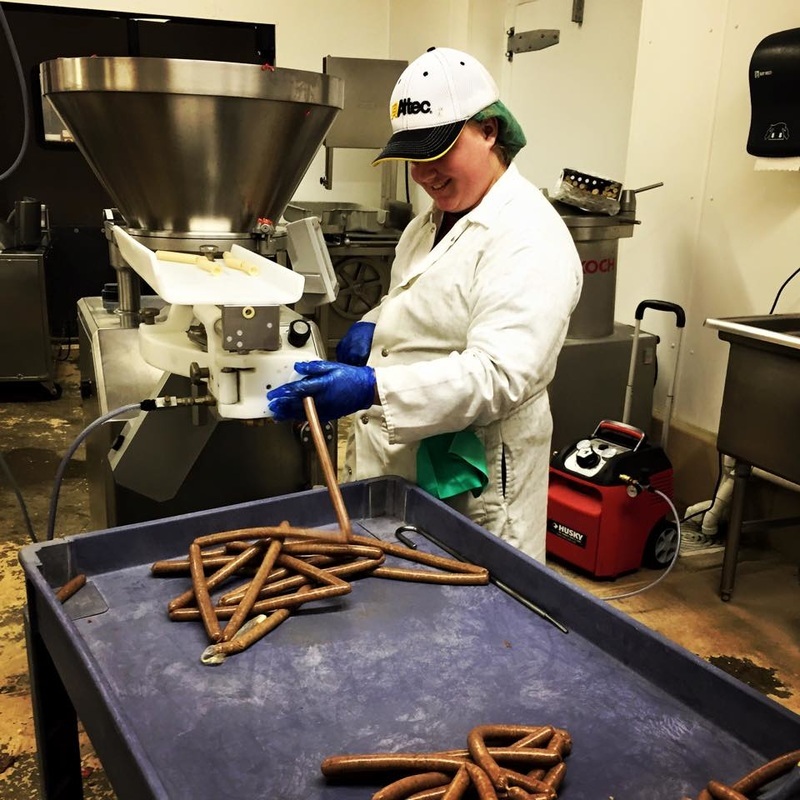 We take PRIDE in our products and emphasize quality fresh and smoked meats. Our products are all handmade with only thefreshest ingredients. We are a family owned and operated retail meat establishment. Our online store and list of products can be found at www.mikesmeatmarket.com. 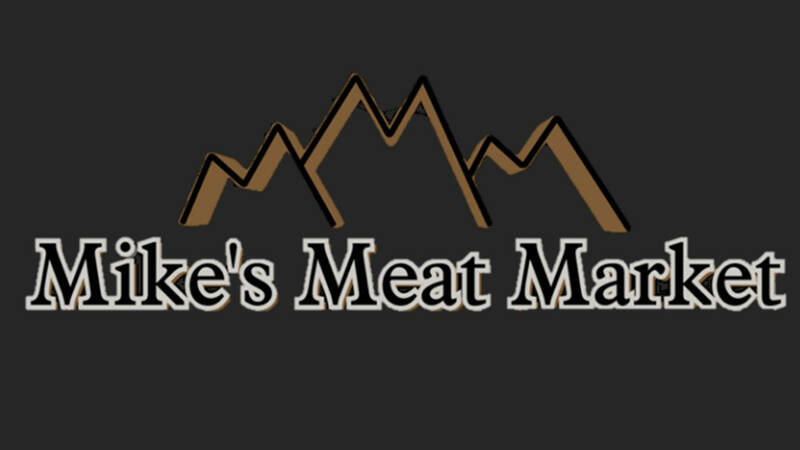 Mike’s Meat Market is a registered Colorado Proud Company.